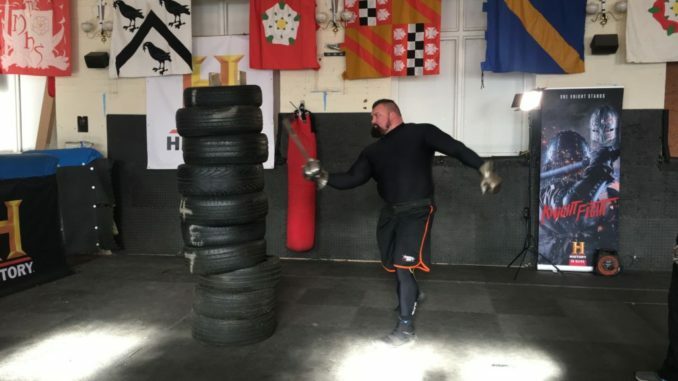 The World’s Strongest Man visited Burngreave last month to try his hand at one of the stranger sports offered in the area – Historical Medieval Battle (also known as ‘buhurt’). 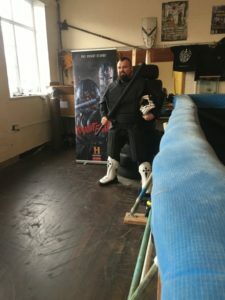 Eddie Hall, who won the World’s Strongest title in 2017, appeared at Northern Lists 5v5 Combat Training Arena on Burngreave Road to try out the sport, in advance of a new TV series called Knight Fight. 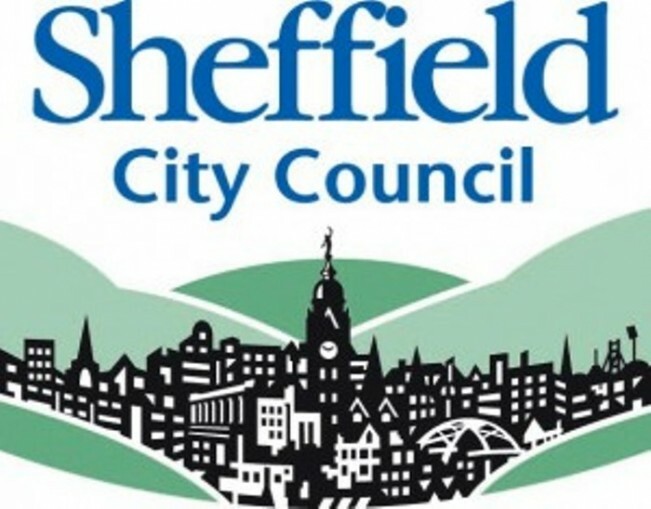 The Sheffield combat arena attracts people from across the country and is now looking ahead to the ‘Battle of the Nations’ Elimination World Championships. Knight Fight, a new History Channel series, will be presented by a team of experts including WWE star Christian Cage. Each episode follows six competitors as they battle with axes, swords, shields and spears while wearing over 36kg of armour until only one knight is left standing. 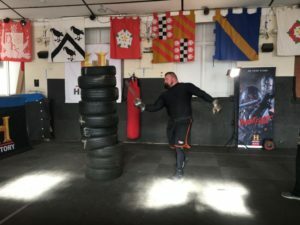 Featuring ‘real armour, real weapons, real fights and real people’, Knight Fight gives entrants the opportunity to enter the world of full contact armoured fighting. 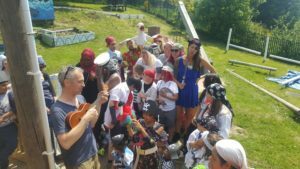 The local group have training sessions with the UK captain twice per week. The arena, in what used to be St Catherine’s church hall, is the first of its kind in the UK. 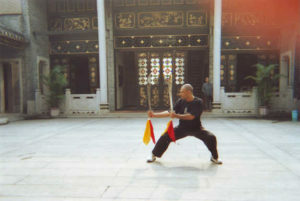 It provides a starting point for those wanting to try the sport and a training venue for those already fighting in armour. The arena is lined with high density foam tiles to minimise impact and marshals keep a watchful eye out for your safety.